Megan Dowdy is a seasoned real estate broker, educator, and entrepreneur. A native of Orlando, she is one of its biggest promoters and is familiar with all that Orlando has to offer. She attended Lake Highland Preparatory School, obtained a business degree from The Calloway School of Business at Wake Forest University, and then obtained her Masters in Hospitality and Tourism Management from The University of Central Florida’s Rosen College of Hospitality Management. Her passion for bringing hospitality and service to real estate is a rare find in the industry. Building relationships that begin with the first transaction and carry on over years is what Megan thrives on. Communication and accessibility are of the utmost importance to providing a high level of service – and Megan prides herself on those! 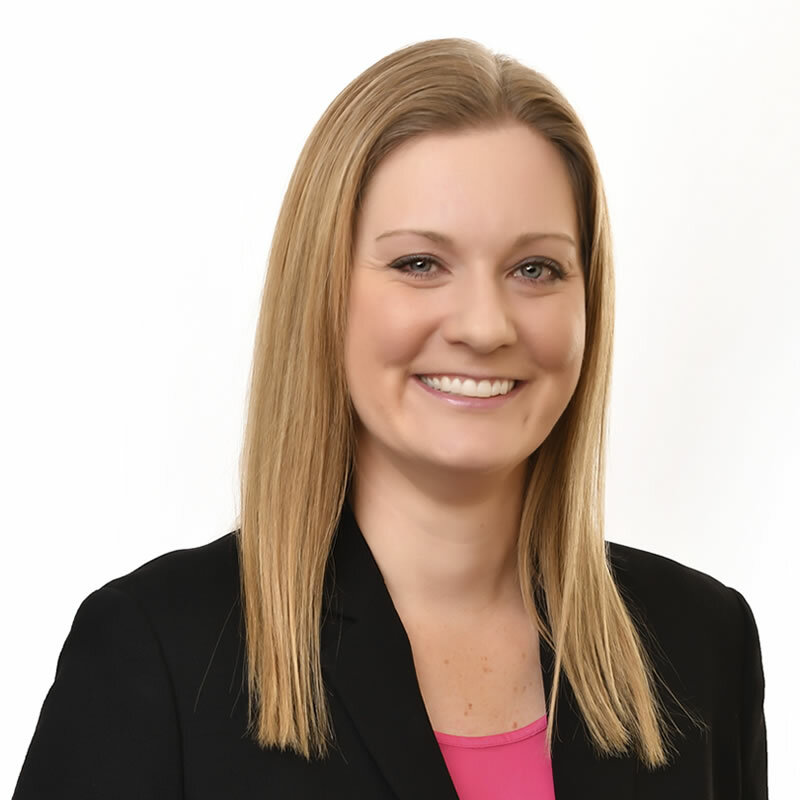 When she isn’t representing clients in the purchase of real estate, Megan is teaching, as an Adjunct Instructor, at The University of Central Florida’s Rosen College of Hospitality Management. She teaches the future leaders of the industry numerous courses ranging from Guest Services Management, to Marketing, to Hospitality Communications. Giving back is also a major theme in Megan’s life. Megan is a Founder, Board of Directors President, and Hospitality Committee Chair of The AutoNation Cure Bowl; Orlando’s newest NCAA post season college football game set to kickoff on December 19, 2015. All proceeds from the game go directly to the Breast Cancer Research Foundation where ninety-one cents of every dollar raised goes directly to research, and finding a cure for cancer. She also maintains strong relationships with each of her alma maters, even holding a position on the Alumni Board of Directors at Lake Highland Preparatory School in downtown Orlando. Megan is also a licensed Real Estate Instructor and holds two designations: Accredited Buyer’s Representative and Graduate Realtor Institute; also, two certifications: Florida Military Specialist and Military Relocation Professional.